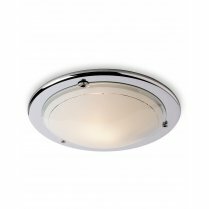 The Single Light Low Energy Flush Fitting from Firstlight will be a bright and effective light source in any modern kitchen or living room with a lower ceiling height. 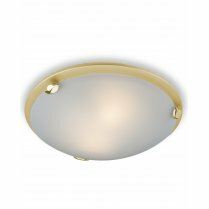 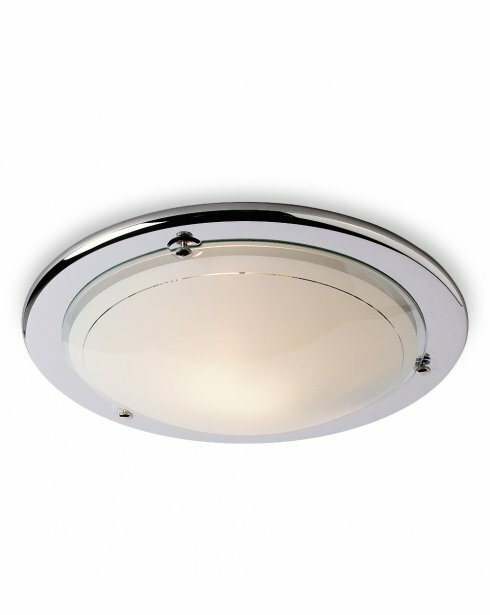 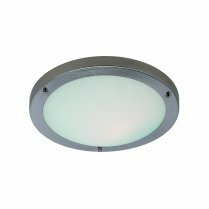 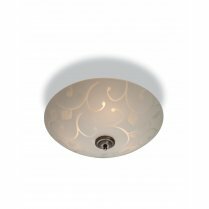 With a polished chrome finish and an opal glass shade, the light is diffused effectively throughout the room. 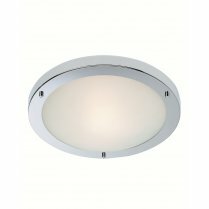 A matching fitting is available for use with a 100W (CF25CH). 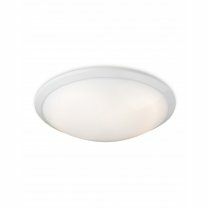 Requires a 28W 2D bulb.